Welcome to another edition of our newsletter. In this week’s mail we look back at Georgia Hall's fantastic victory at the Women's British Open, preview this week's PGA Championship, as well as telling you all you need to know about why the grooves in your wedges are so important. So many golfers want to know the best way to release the club through impact, so for this week's video of the week I have explained a couple of simple drills on how to release the golf club. If you're still struggling with your game or just have a question that you'd like to ask me, then please click here. 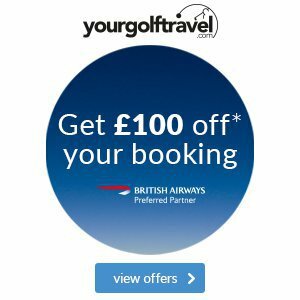 It was a great week for British golf, as England’s Georgia Hall won her first Major title with a two-shot victory at the Women’s British Open at Royal Lytham and St Annes. The 22-year-old dropped just three shots throughout the whole tournament, with her putting in particular being absolutely exceptional. Hall was in Sunday’s final group of the same tournament last year, which will make this victory even more special. This should encourage you to keep on pushing yourself and your game forward – it will eventually all fall into place, just like it did for Georgia. Over on the PGA Tour, new world number two Justin Thomas warmed up for his defence of the USPGA Championship by winning the WGC-Bridgestone Invitational after a final-round 69. The American is clearly a fan of the summer months and will now be confident of following up his victory at Quail Hollow last year, with success at Bellerive Golf Course in Missouri this week. 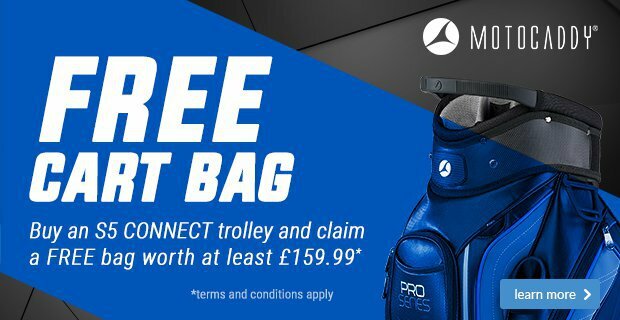 When tour pros are playing in big events, like the PGA Championship this week, they’ll always have relatively new wedges in their bag to maximise their spin, because worn wedges mean less control. The grooves are the sole contact point between your ball and the club, imparting backspin to help lift the ball into the air. 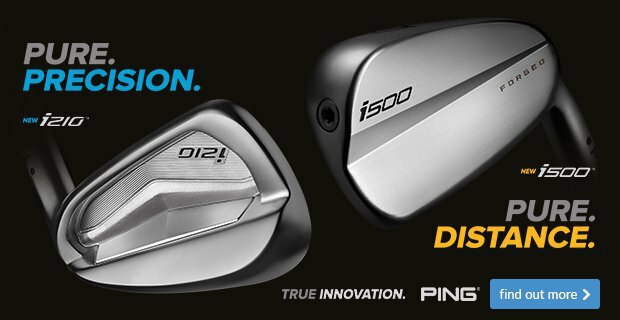 R&D testing has revealed that after 125 rounds, wedges spin 2,000rpm less than wedges with new grooves and consequently roll 14 feet further on landing - which is huge. 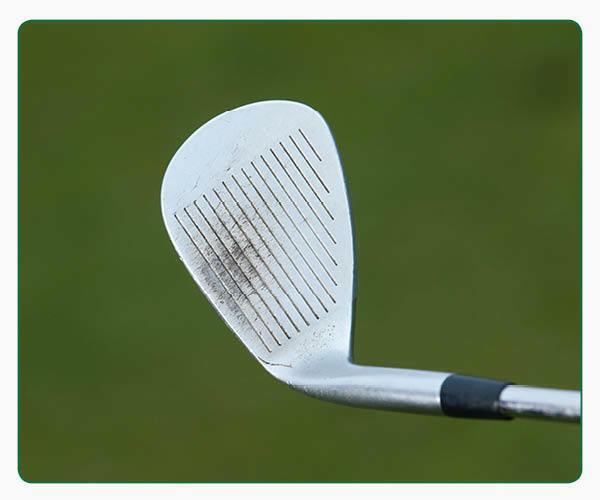 All grooves will wear slowly over time due to a number of factors, including gradual wear from play, but golf's equipment manufacturers work hard to limit this. Grooves are particularly important on wedges, where pinpoint control is crucial. 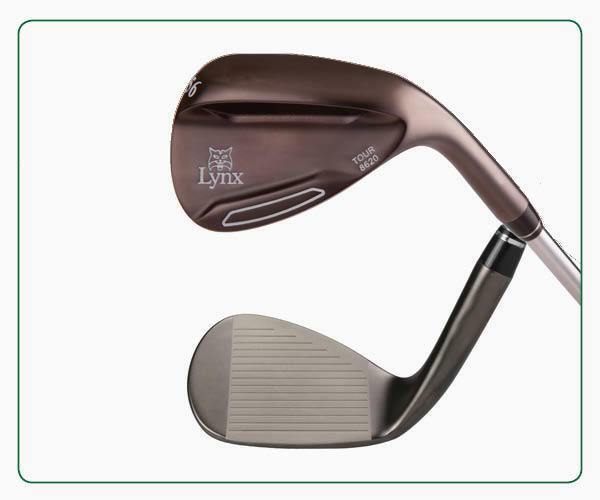 If yours are looking worn like on the first image above, why not consider the Lynx Prowler wedge (above), which is made from a soft 8602 steel that aids better feel, spin and control on shots from the fairway and rough. 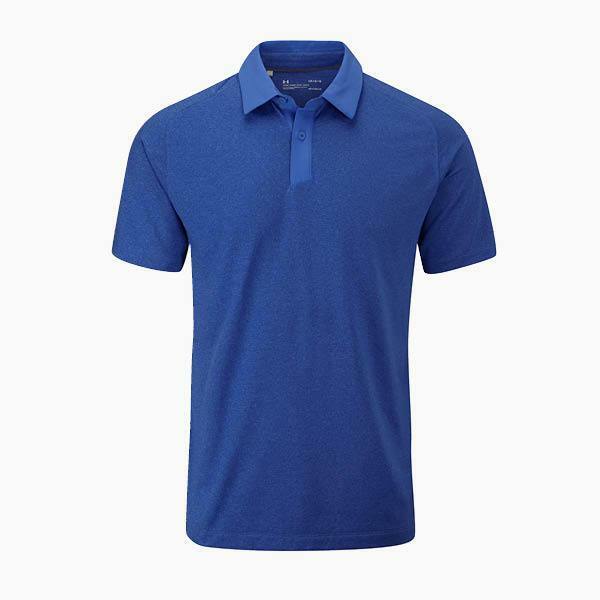 With all of Under Armour’s polo shirts you know that you’re getting a top that’s had a lot of thought go into its design, including things like breathable fabric and a comfortable fit. 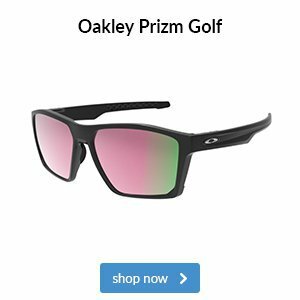 With that in mind, take a look at these latest options and think about which one would make you feel and look the best on the course. 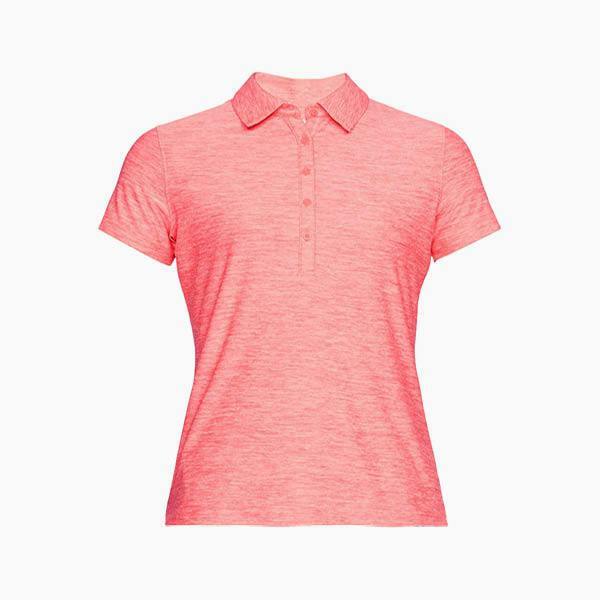 This classic and versatile Under Armour Zinger SS polo uses just one block colour to make it very easy to mix and match with all your different golf outfits. 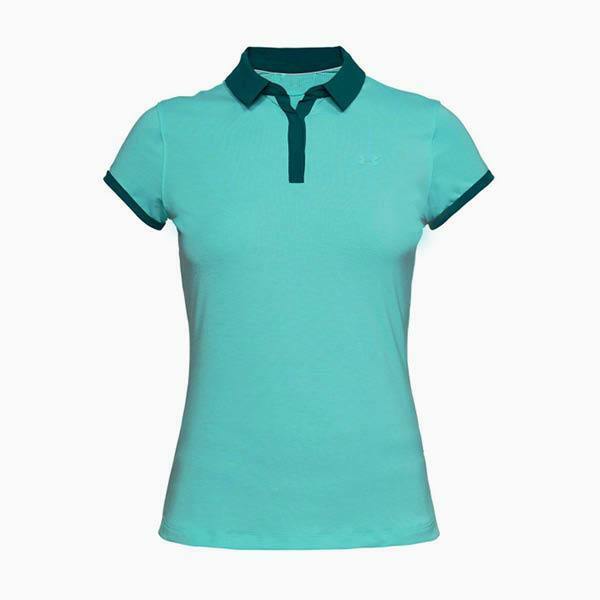 If you prefer a bolder look come and try on this Under Armour Zinger Novelty polo. Its colourful stripes will help you to stand out for all the right reasons. Add some cool detail to your outfit with this Under Armour Threadborne Jacquard polo, which combines a classic look with contrast collar and cuff detailing. 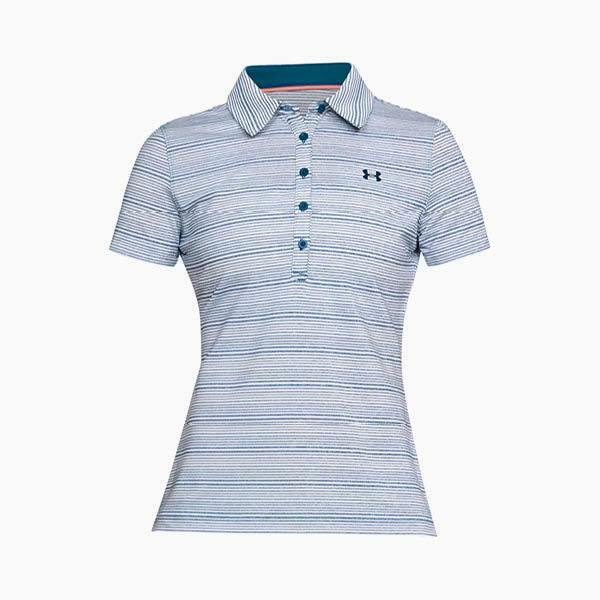 This classic Under Armour Threadborne Tour polo uses just one block colour to make it very easy to mix and match with all your different golf outfits. 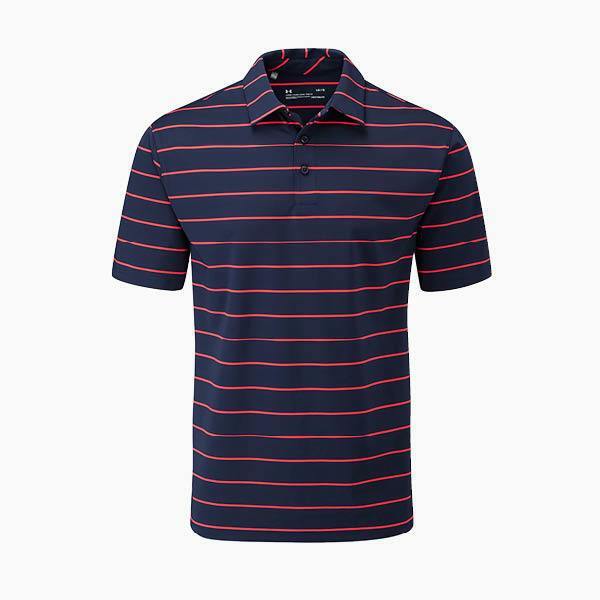 If you prefer a bolder look come and try on this Under Armour Playoff Swing Plane Stripe polo. Its thin stripes means it stands out for all the right reasons. 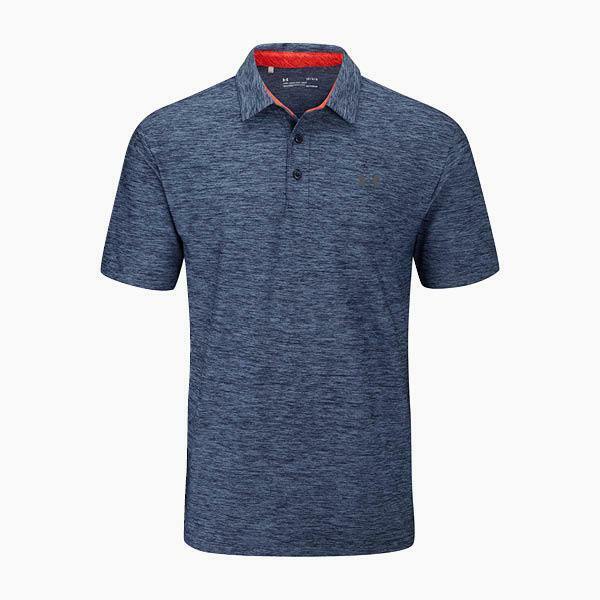 Add some cool detail to your outfit with this Under Armour Playoff polo, which combines a classic look with marl style colours to give it a modern twist. 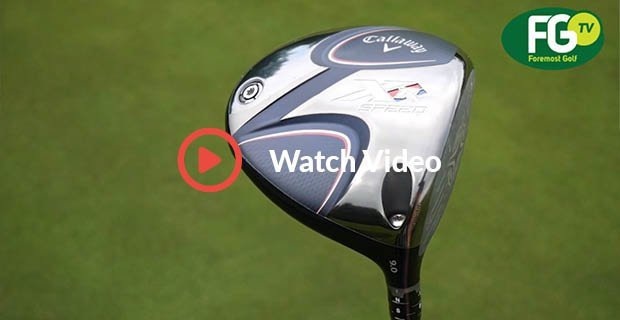 Callaway's Rogue and Epic drivers have taken the golf industry by storm in the last couple of years, but there's another option in their range that has gone under the radar: XR Speed.